Being a professional performer (pole, silks, hoop, handbalancing and acrobatics) I am faced with a lot of injuries. Luckily for me I met Tony Gill through working at the Berkeley Centre. I now go to Tony at the first sight of any injury and he assesses it, treats it and gives me helpful advice to allow me to continue to perform. I really value Tony’s advice and expertise and as a qualified Sports Therapist myself I know how hard it is to come across someone as good at their job as Tony is. I first came to see Tony a couple of years ago after experiencing a lot of pain in my arm and wrist. I had no idea what had caused this and had seen several professionals, none of whom could tell me what was going on. A friend recommended I go and see Tony and instantly he was able to provide me with a diagnosis- my desk job sitting at a computer all day with a bad workstation! This had caused my back muscles, shoulders and neck to tighten up creating neural hypersensitivity which was transmitted as pain down into my arm and wrist. He gave me exercises and taped my shoulders and taught me how to keep my back and upper shoulders stretched out to prevent this from happening again. I thought I wasn’t going to be able to go on my rock climbing holiday but one trip to Tony and he had sorted me and told me to go and climb and have fun! 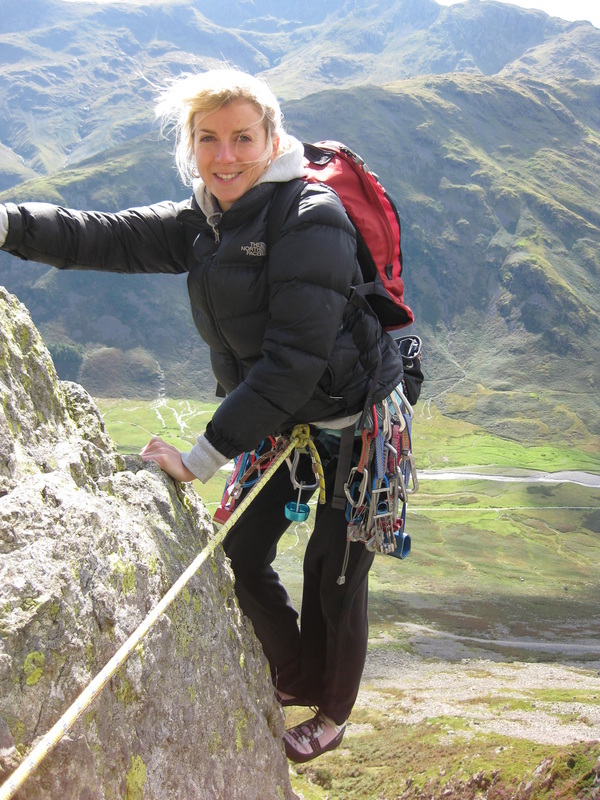 As a rock climber, having my muscles in shape is essential and my sessions with Tony have helped me to maintain this." I dislocated my shoulder for the first time over a year ago. I was not making progress with my own rehabilitation and continued to dislocate on another few occasions. Being a Physiotherapist myself, I wanted the BEST specialist Physio to help me get back on track, and back to my hobbies of sky diving, climbing and speedflying – I needed a good shoulder! Tony was teaching a shoulder course that my Physio colleague attended and he was highly recommended to me, so I booked in to see him. My first appointment with Tony proved him to be the exceptional, highly skilled professional that I have heavily relied on to get me back to full fitness. My shoulder problem was complex, and in the end surgery was unavoidable. Tony guided me through the my pre and post surgical rehabilitation every step of the way. His expert knowledge, dedication and commitment to my recovery were truly incomparable. His astounding manual therapy skills helped me to progress, but he goes that extra step further and advised me of every way I could help to fast track my own recovery. This included self treatment, exercises, stretches, he lent me his equipment, he even instructed my partner on stretches he could safely do to help me progress in between my treatment sessions in clinic. He directed me to relevant research and productive information / resources that allowed my own physio brain to be stimulated and educated about optimal recovery. His enthusiasm was infectious and the hour and a half long journey each way to see him every week was entirely worth it! I have worked with Tony professionally for over a year now. His passion and specialist knowledge in treating complex shoulder conditions is clear. I have been able to learn a lot from the time I have spent with Tony. The shoulder assessment and treatment course which Tony teaches on has helped to build on my experiences developing basic and complex skills to inform my diagnosis and treatment. Tony has always offered exceptional support and guidance when I have asked him for a second opinion on patients I am treating with complex shoulder presentations. 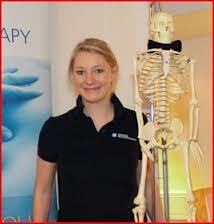 I would not hesitate to recommend him to people with shoulder complaints.